How closely do you read Google’s privacy policies? 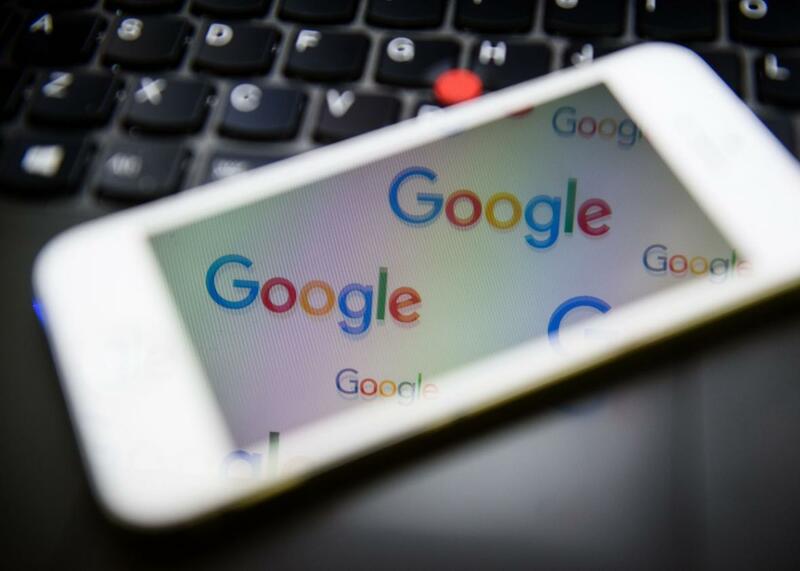 For almost 10 years, Google promised to protect users’ privacy from advertisers by keeping personally identifiable information about its users, gleaned from Gmail accounts and other Google services, separate from its subsidiary DoubleClick’s database of web-browsing records. Existing Google users were prompted to opt in to the new policy. But it was enabled by default for new users. This summer’s change follows a long-term trend of decreasing privacy standards for Internet users. In 2000, the Federal Trade Commission launched an investigation of DoubleClick’s handling of sensitive user information after it purchased Abacus Direct, a company that sells consumer purchasing data. Although the FTC dropped the investigation in January 2002 and determined there had been no violation, DoubleClick sold its subsidiary at a loss. And then in 2012, Google announced that it would share data between other Google products, but still kept the data separate from DoubleClick. Unlike this most recent update, the 2012 change was mandatory for all Google users. So how will this affect your life? Probably not much, even if you’ve opted in to the new change, given that your Gmail content was already fair game for ads displayed within Gmail. But we are now one step closer to a world, imagined in Slate by Evan Selinger and Shaun Foster, in which advertisements on the street and screens morph into images of your own avatar using or wearing the product. *Update: This portion of Julia Angwin’s ProPublica article was updated with a correction after this blog post was published.